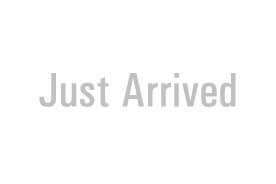 I'm interested in a New 2018 Ssangyong Musso 290s Dual Cab Utility ELX (stock #030953). 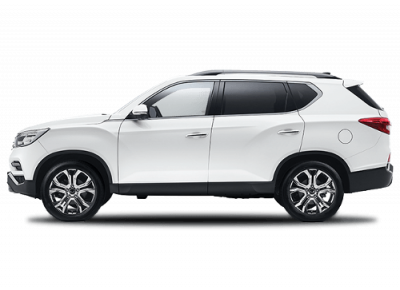 I'm interested in a New 2018 Ssangyong Musso 290s Dual Cab Utility ULTIMATE (stock #035313). 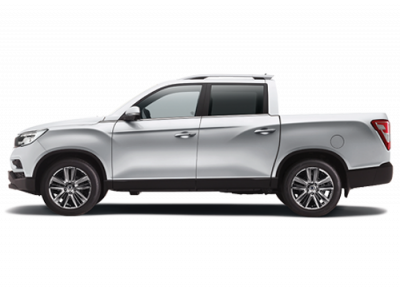 I'm interested in a New 2018 Ssangyong Musso 290s Dual Cab Utility ELX (stock #035334). 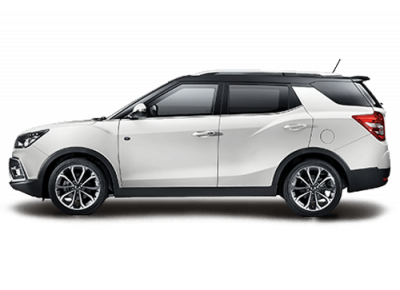 At Hillis SsangYong we are proud to bring you a wide selection of SsangYong passenger and commercial vehicles in Wagga Wagga. 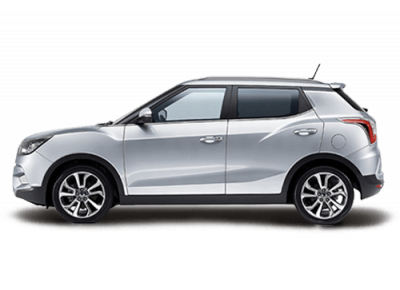 Whether you're after something fun or convenient, or you need a more robust vehicle to keep the business going, we can help you out. The search starts right here!